A lifetime of healthy teeth begins with good dental habits. Give your child a strong foundation by bringing them for an exam and cleaning twice each year, starting around age 3. Encourage your child to listen to the dental team during their visit. 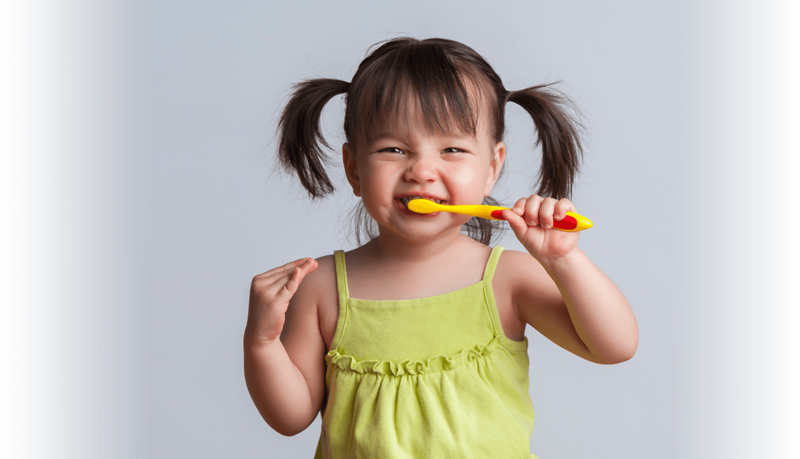 Work with your child at home to improve their dental hygiene routine. Help your child have a lifetime of healthy teeth and gums. Contact Peninsula Dental Care and request a dental exam and cleaning for your child.